Today is Cyber Monday, and the deals are coming in hot. 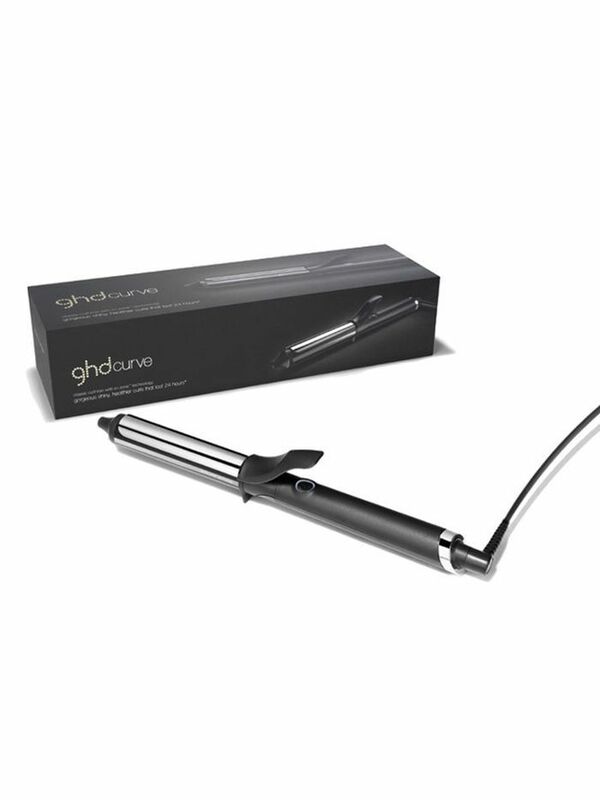 We've been spending the morning perusing the best bargains retailers have to offer, but this one from Adore Beauty pretty much just floored us: 20% off is currently being offered across certain brands, and that includes GHD stylers. Yep. You read that correctly. 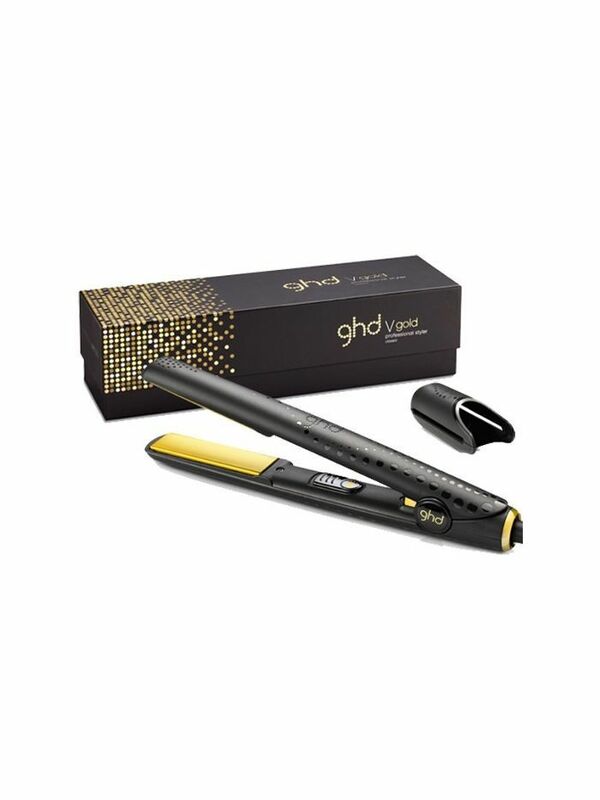 Right now, you can bag yourself a brand new straightener for just $180. 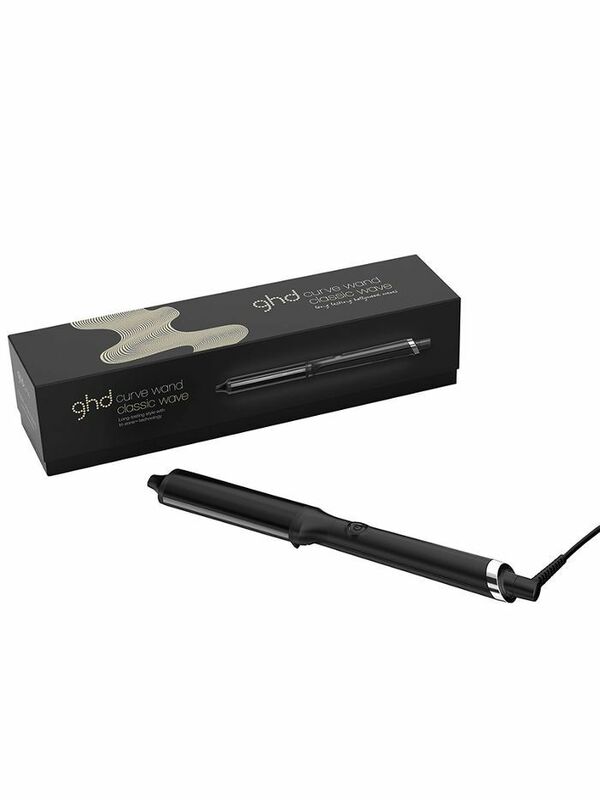 The deal includes curling wands and hairdryers too, so go nuts, folks—we dare say they won't last long. 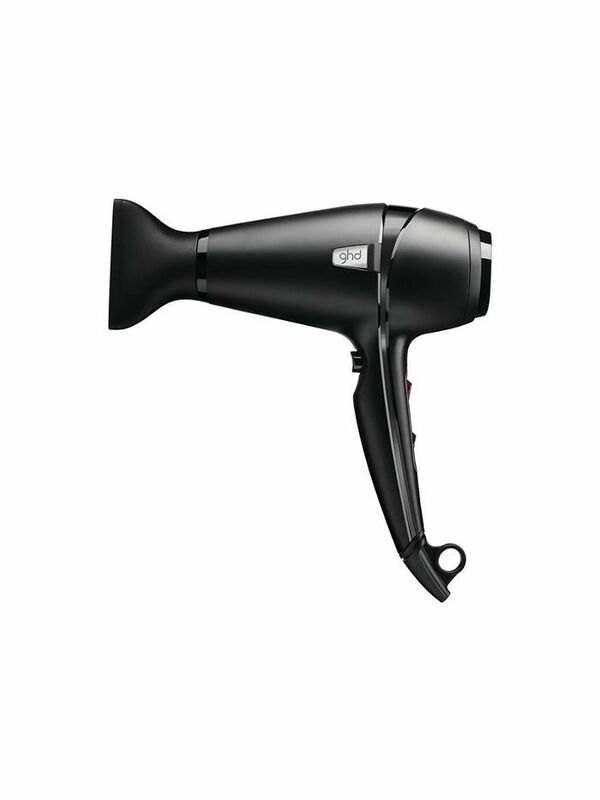 To make sure you nab one before they sell out, we've popped shopping links right here for you.